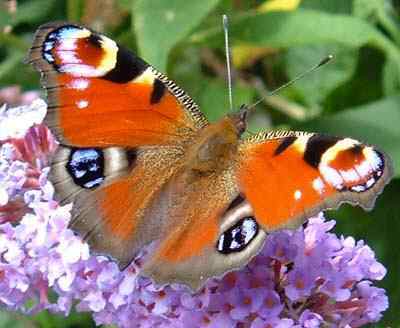 Nature on the Island of Anglesey - Ynys Mon. I love Anglesey, and I thoroughly enjoy photography. These pages are a result of those two things coming together. Whether the animals, insects and plants that I photograph are wild or not, on foot (or on a thousand feet) on wing, or on stem, I would just like to share with you some of the photographs that I have taken on my travels around Anglesey. Many of you might not be so fortunate as to live in the country, and others may just like to see colourful images of nature; whichever category you fit into you are most welcome.